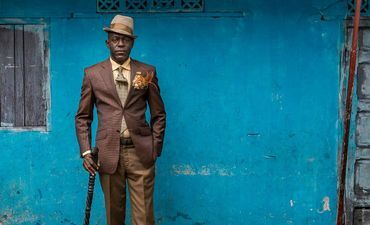 “When death is omnipresent, life burns bright and strong”—these vibrant, imaginative images offer a vision of Mozambique through the eyes of an individual whose life has been split between two different cultures. We first discovered this work after it was submitted to the Visual Storytelling Awards 2014. 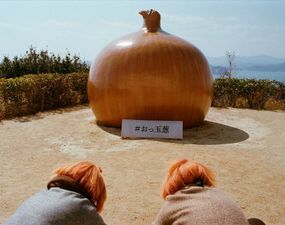 Although it was not chosen as a finalist by the jury, the editors of LensCulture were impressed and decided to publish this feature article about it. Enjoy! I grew up in Mozambique. My parents moved there just after the country won its independence. They were called by an atmosphere of hope and faith in the future. At my kindergarten, I would stand on the roof with fists pointing to the sky shouting, “Long live the liberation party,” rather than “Down with the armed bandits!” Already, the civil war was catching on. 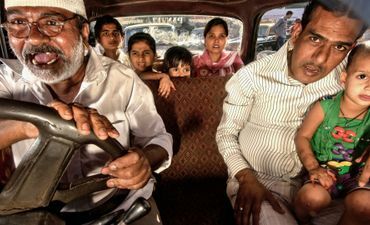 I spent my childhood roaming the streets with my friends; there were no cars because fuel was impossible to get. I was just as good a dancer as any of the other kids, and yet I longed to truly belong. I didn’t have a family member that had been killed in the war. My parents had chosen to come; and they could chose to leave again. As a teenager, I moved back to Denmark with my father. My mother and youngest sister stayed in Maputo. 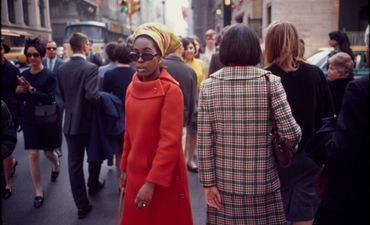 Since then, I’ve spent my summers in Maputo, where I took my first photo course. In the year 2000, I met two young men on the street. They were blatantly homosexual. Never before had I seen this out in the open in Maputo. I spent the next two weeks with Ingracia and Antonieta, and their intimate circle of friends. I scratched the surface of their lives; the Sisters, they called themselves. 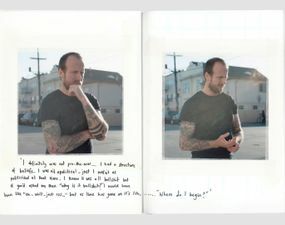 Our time together became a photo series; and without me knowing it at the time, it was also the start of Maputo Diary, which consists of approximately 90 images and text. Over the years, I returned to photograph the Sisters. We became part of each other’s lives. Many have died along the way, and the pictures became more and more about my own life in Maputo. Maputo Diary is my diary. Since its vulnerable and innocent beginning, it has become a monument of a life lived between two different cultures, friendships, and people that are no longer here. 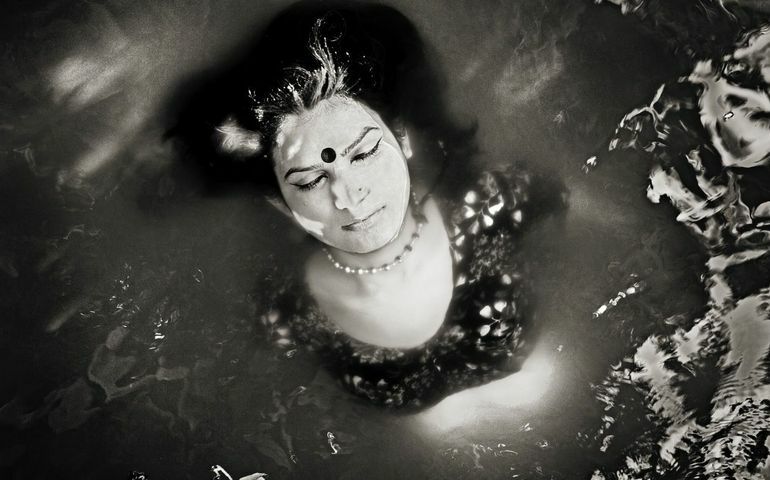 With my camera, I insist on intimacy in the pain. When death is omnipresent, life burns bright and strong. 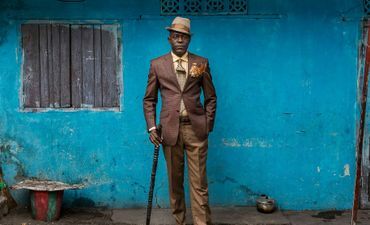 In the Republic of the Congo, stylish individuals piece together vibrant and sophisticated outfits that function as a form of colonial resistance, social activism and peaceful protest. 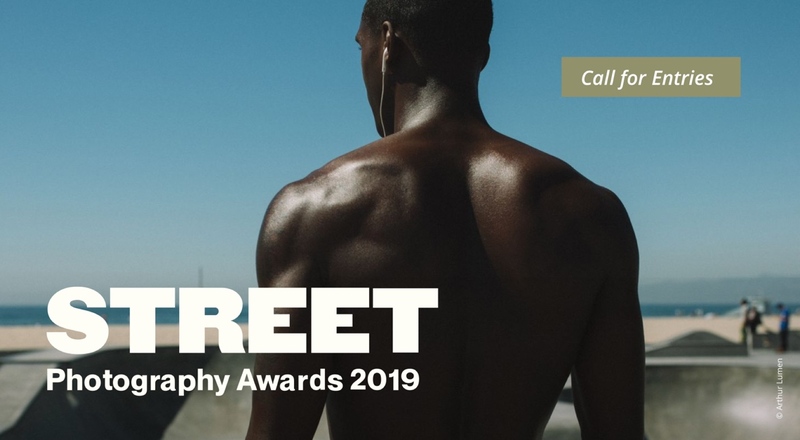 Download our free 86-page PDF, filled with advice, inspiration and recommendations from photographers like Matt Stuart and Arko Datto, photobook publisher Dewi Lewis, and top photo editor Olivier Laurent. 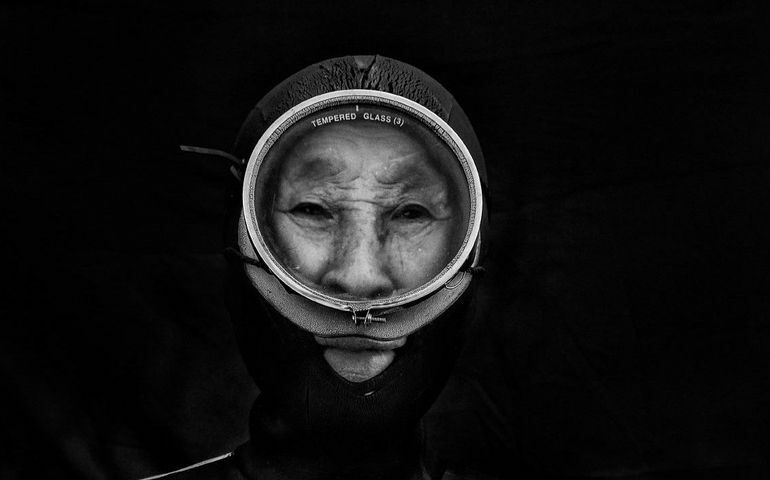 An ancient fishing tradition on the island of Jeju endures today, continued by the Haenyeo women or the ‘women of the sea’—a group of free-divers all over the age of 50. 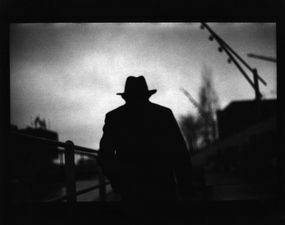 Cinematic, moody yet fresh: a European-wide art project which aims to celebrate the idea of the flâneur within the contemporary urban fabric of the continent. Called the most sacred Buddhist temple in Thailand, Wat Phra Kaew attracts hordes of tourists from around the world. Here, a Bangkok local attempts to see this landmark from an outsider’s perspective. 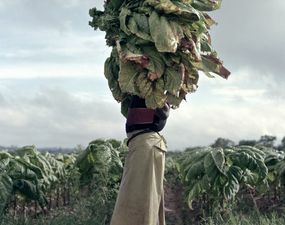 Stunningly original faceless portraits of laborers in Southern and East African farms, and a brilliant insightful text. A reflection on war told from the perspective of US and UK soldiers who have spoken out against the Iraq War. A deeply moving book, highly recommended. 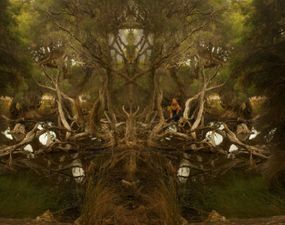 Using a simple mirroring device in parts of her landscape portraits, Australian photographer Rebecca Dagnall imbues these places with potent, totemic mystery.